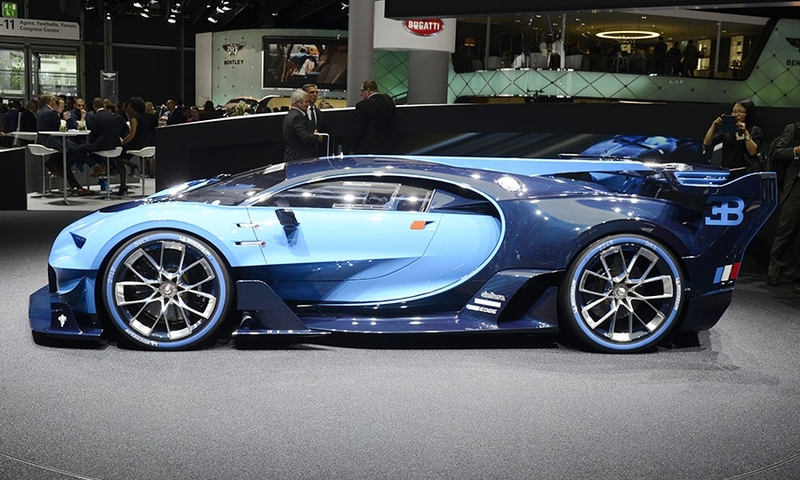 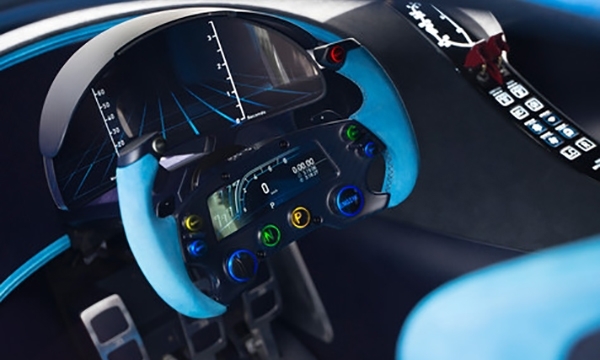 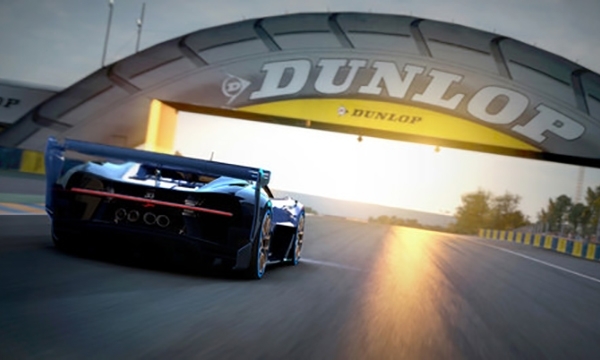 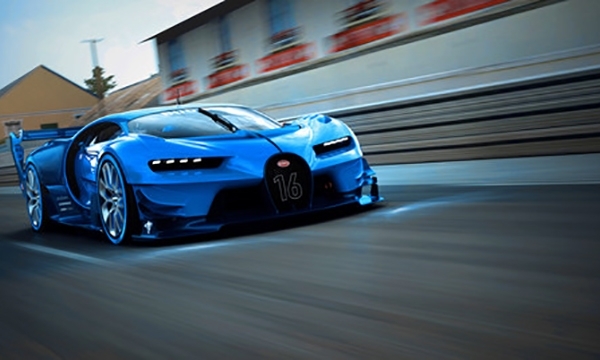 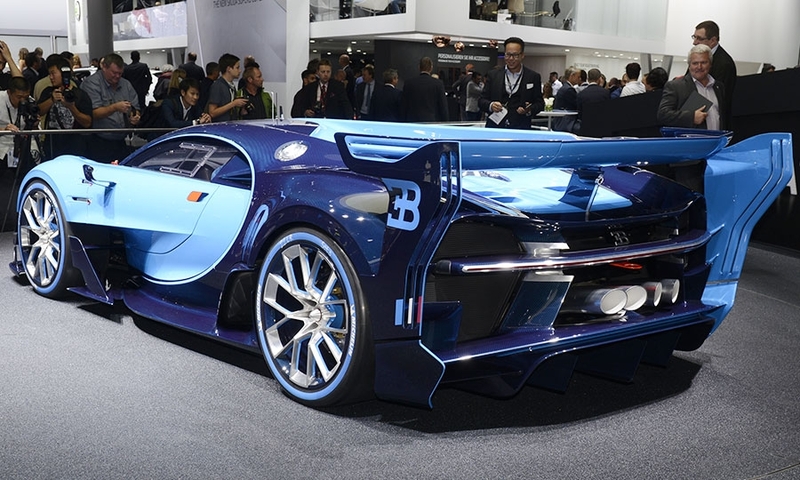 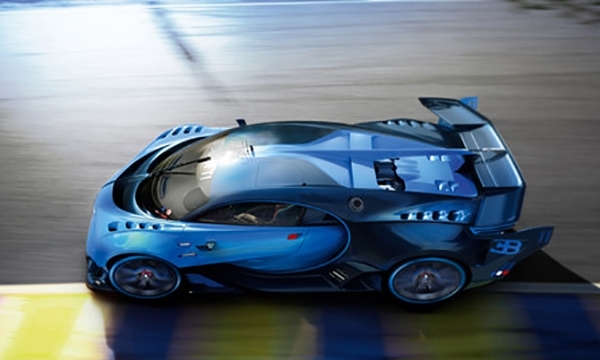 Bugatti took its video game concept and produced a carbon fiber version to touch and feel. 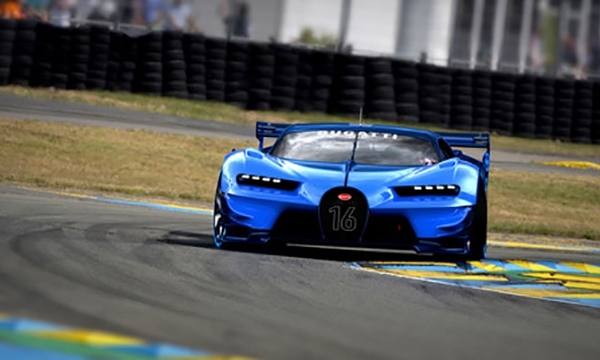 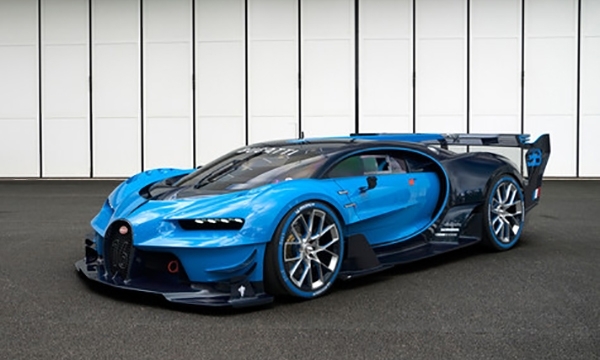 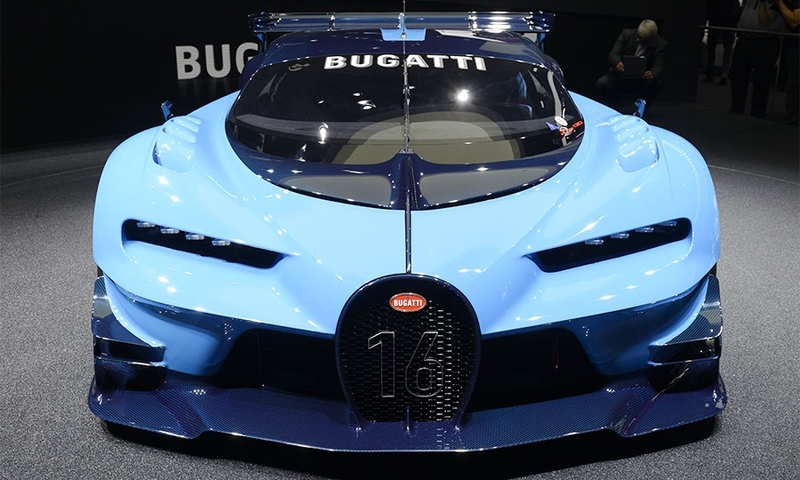 The Bugatti Vision Gran Turismo unveiled at the Frankfurt auto show in September hints at the brand's next supercar, which reports say will be called the Chiron. 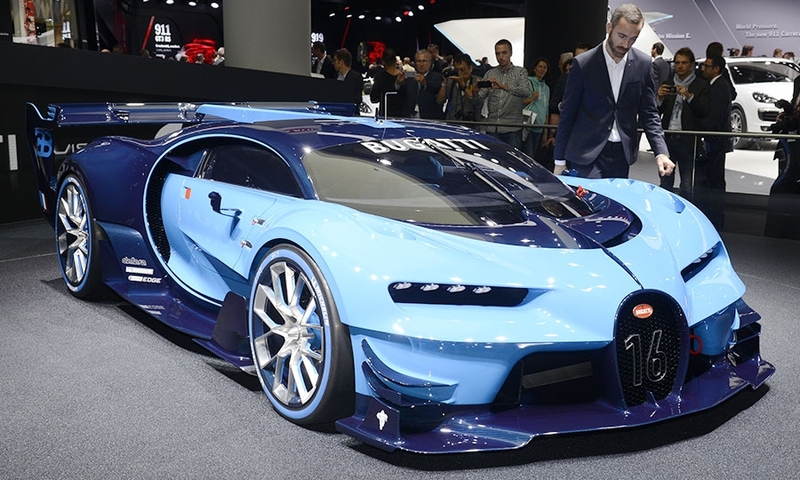 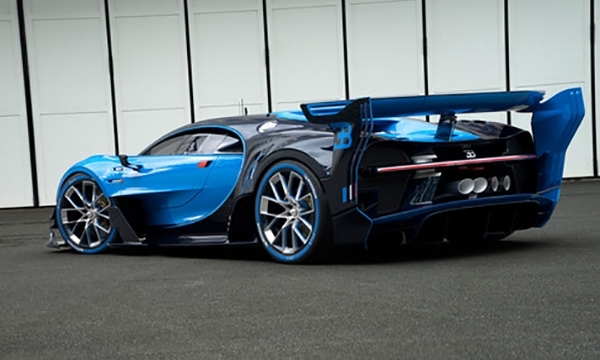 The Vision Gran Turismo shows the supercar maker's new design language, brand president Wolfgang Duerheimer said.